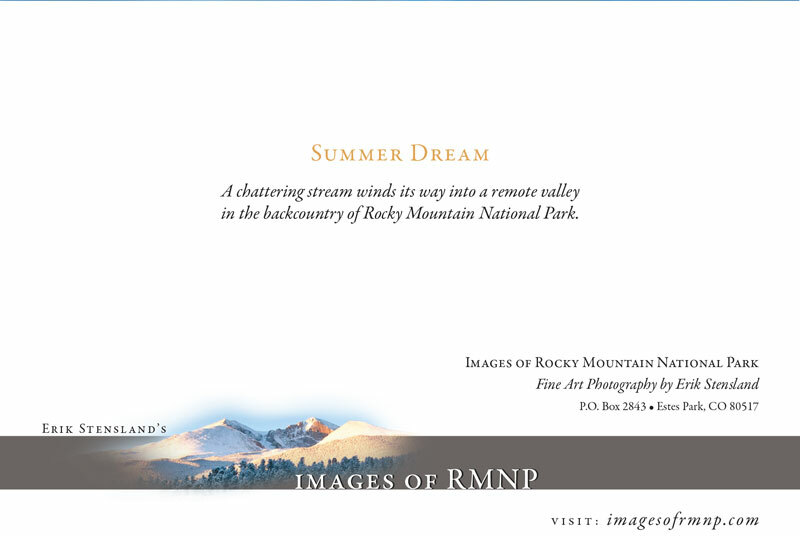 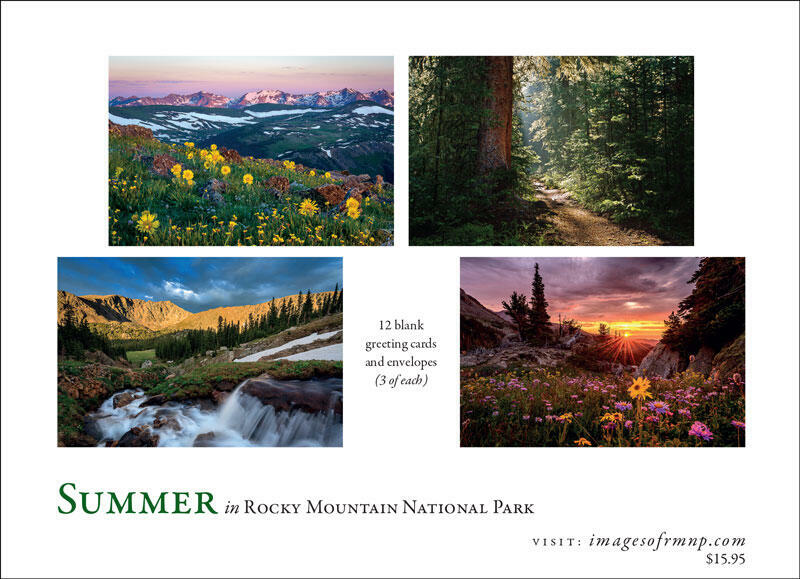 Celebrate the wonder of summer in Rocky Mountain National Park with our summer greeting card series. 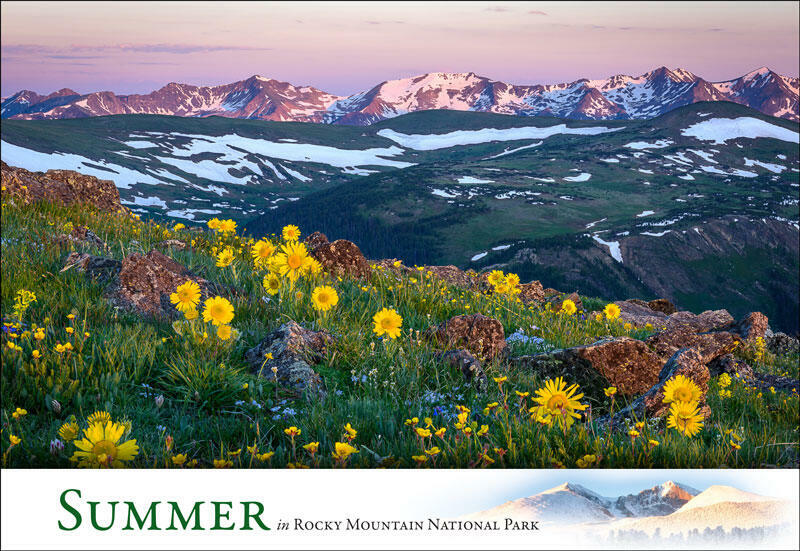 In this box you will find four scenes revealing the wonder of the summer season in Rocky. 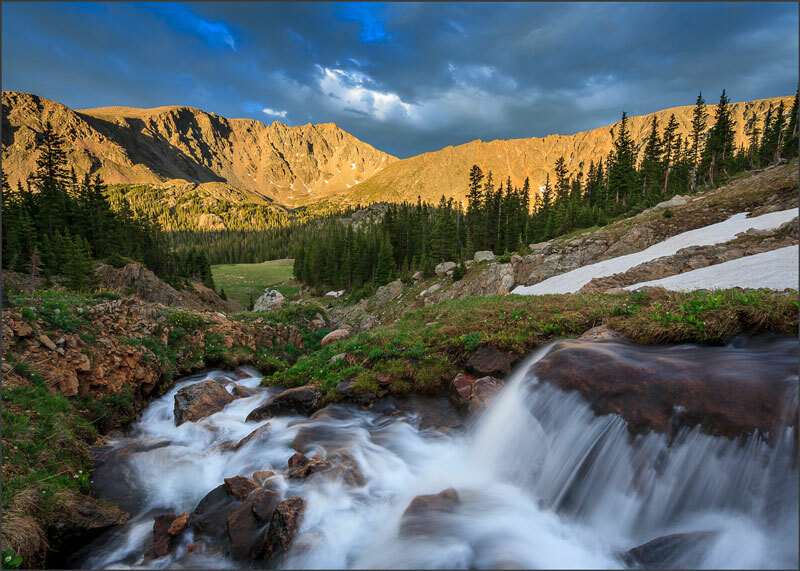 They bring with them the vibrancy and beauty which can be found during this exciting time of year as the mountains come to life.